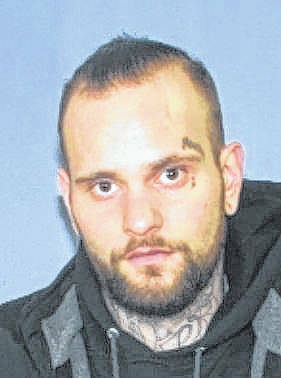 BUCYRUS — These five men are wanted on warrants out of the Crawford County Municipal Court. The information is published as released by the Crawford County Adult Probation Office. 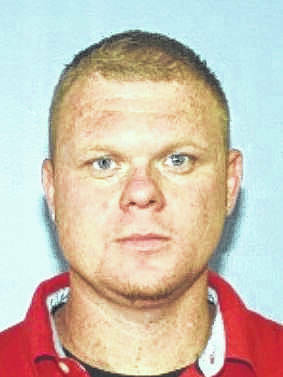 Aaron Cole: Age: 26; Height: 6-foot-2; Weight: 220 pounds: Brown eyes, Brown hair. 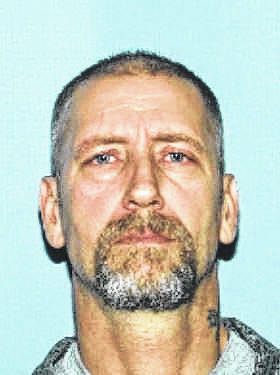 He is wanted on warrant for failure to appear. Jonathon Starrett: Age: 33; Height: 5-10; Weight: 165 pounds; Blue eyes, Blonde hair. He was wanted on a warrant for failure to appear. Thomas Wetzel: Age: 48; Height: 6-foot-5; Weight: 243 pounds; Blue eyes, Brown hair. He is wanted on several warrants for failure to appear. 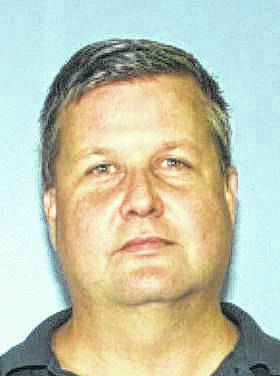 Steven Beale: Age: 50; Height: 6-foot; Weight: 225 pounds; Hazel eyes, Brown hair. 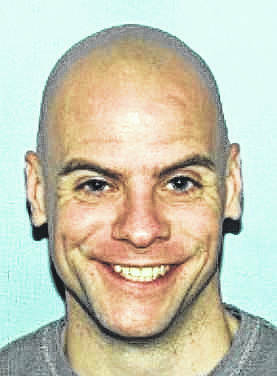 Bealed is wanted on a warrantfor failure to appear out of Crawford County Municipal Court. If readers have information on any of these men, please call Crawford County Adult Probation at 419-562-8520.